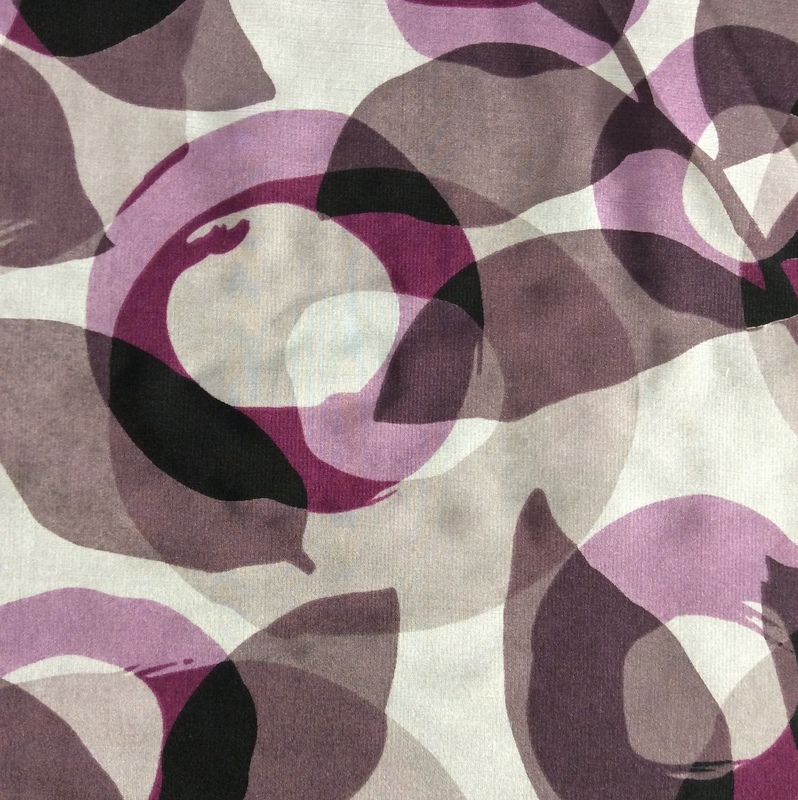 The White Print is a Cotton & Viscose, 58″ wide (150cm). 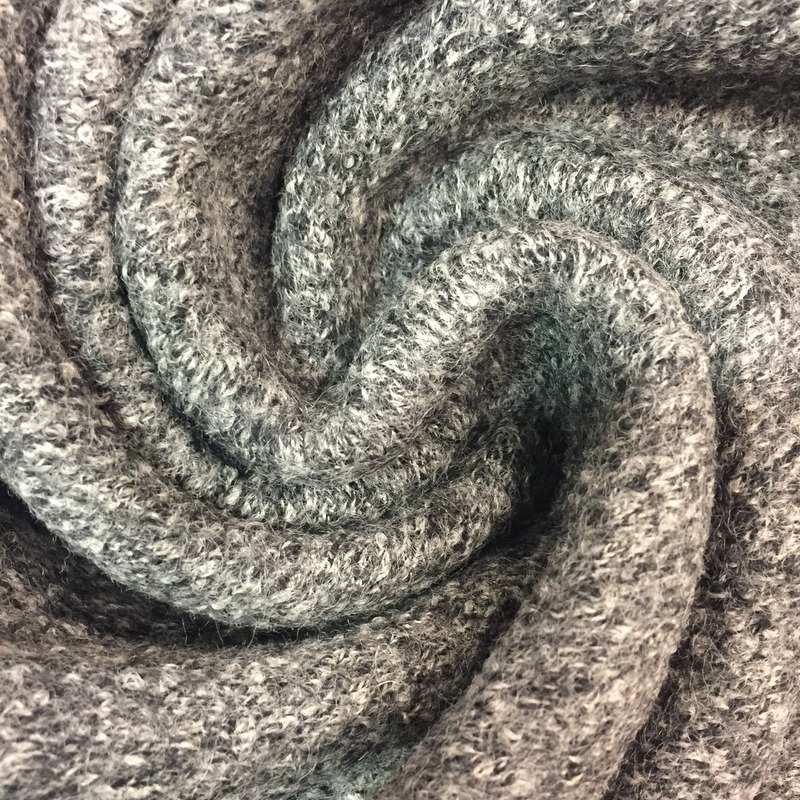 This light weight fabric is the perfect mix of two natural fibres. 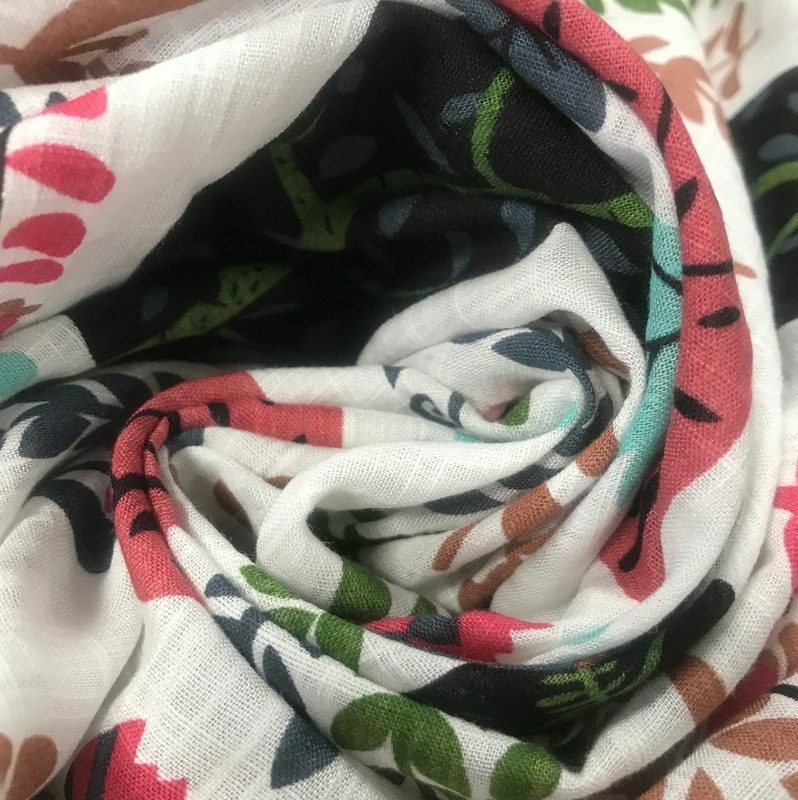 Cotton and Viscose (also known as rayon) will keep you cool in the warmer months. 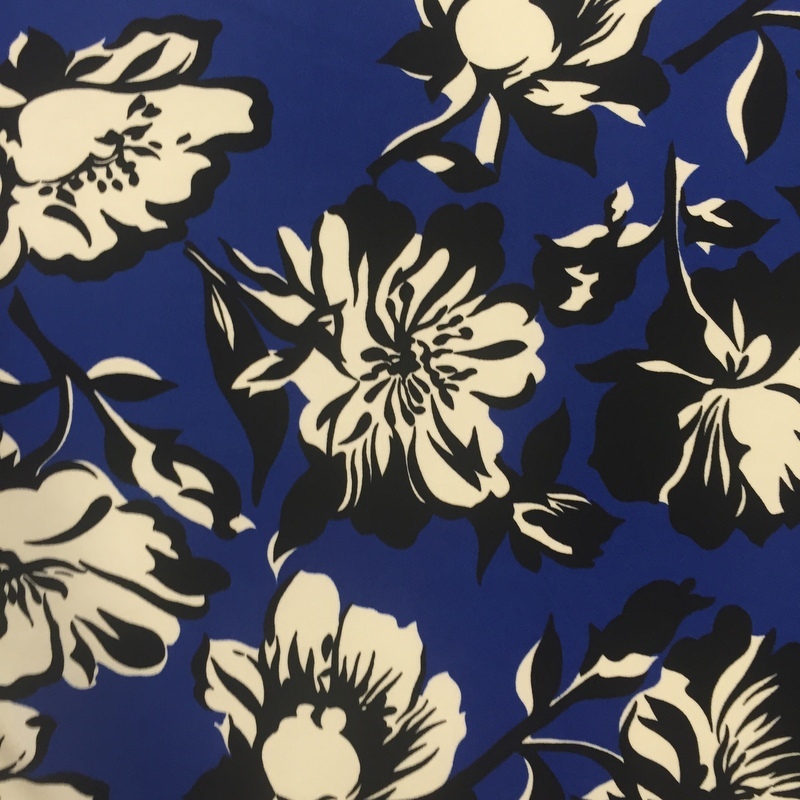 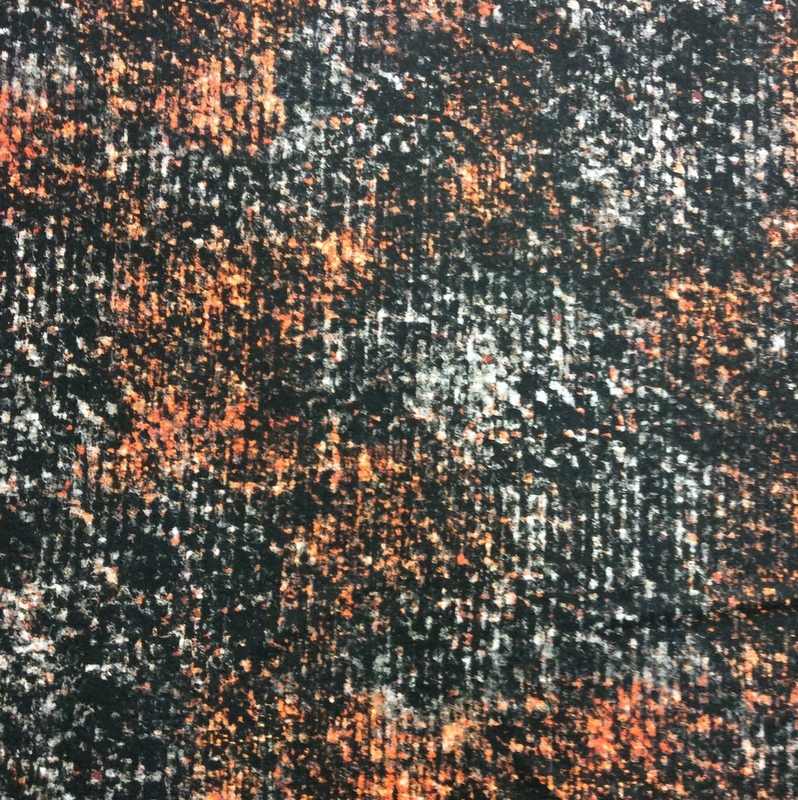 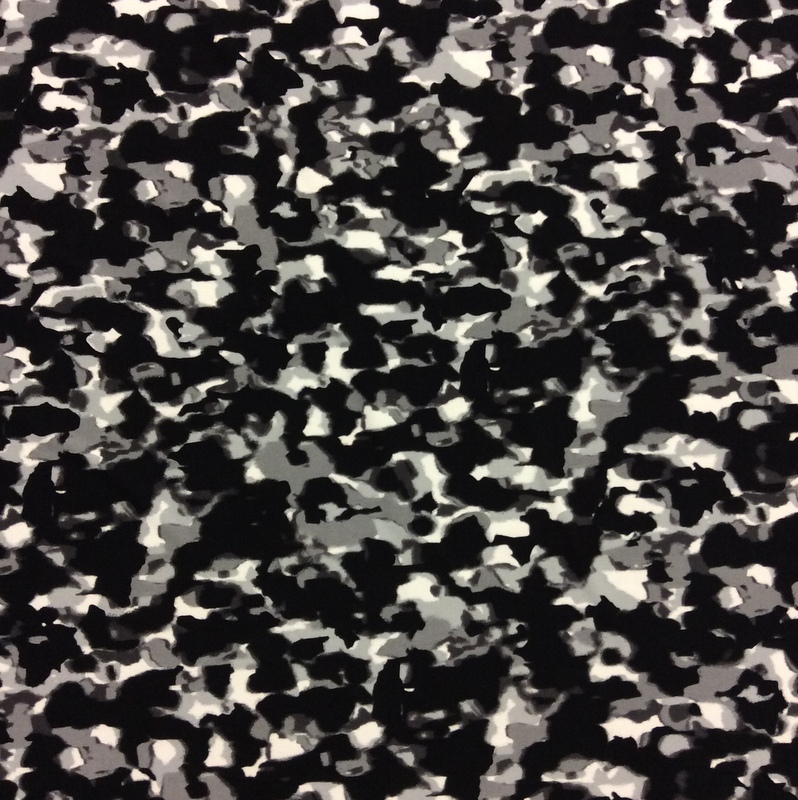 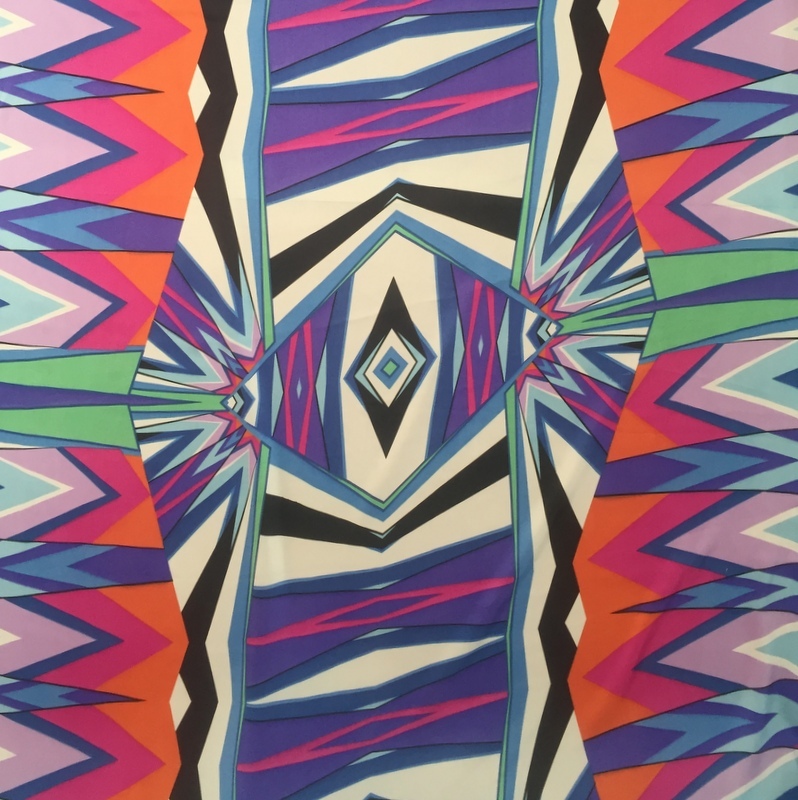 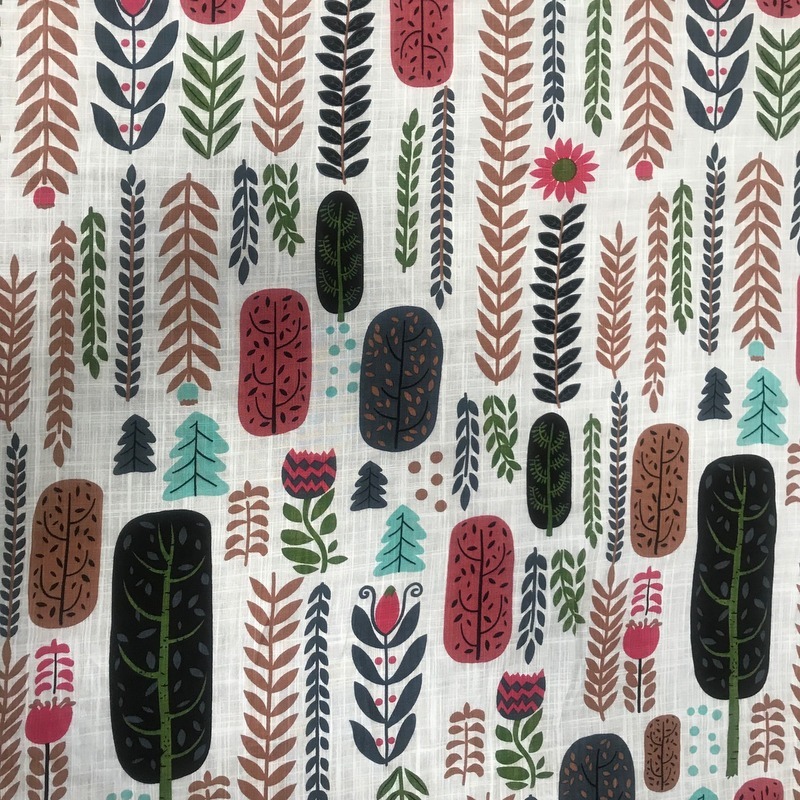 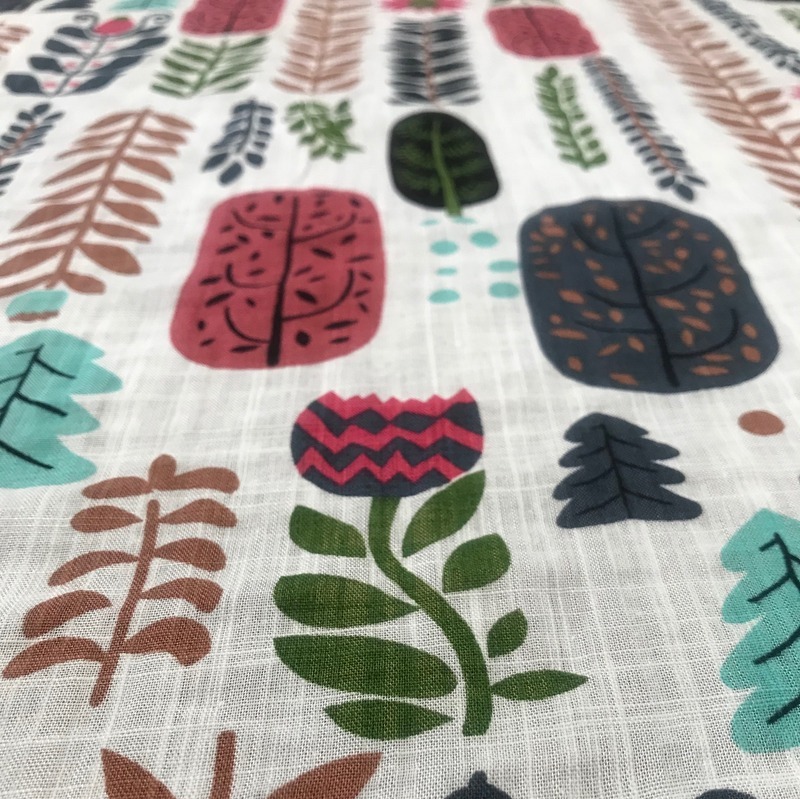 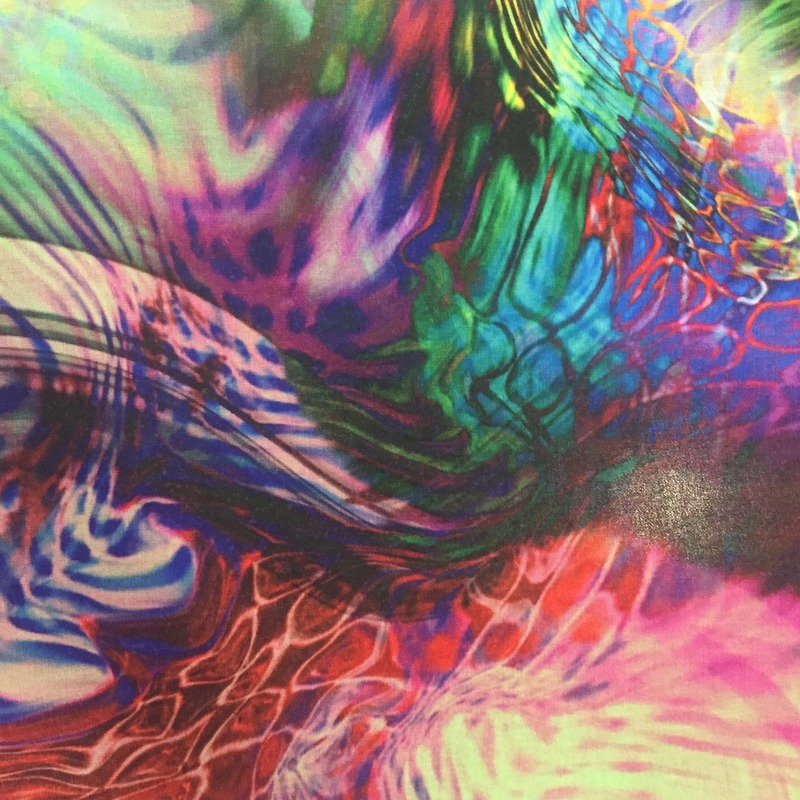 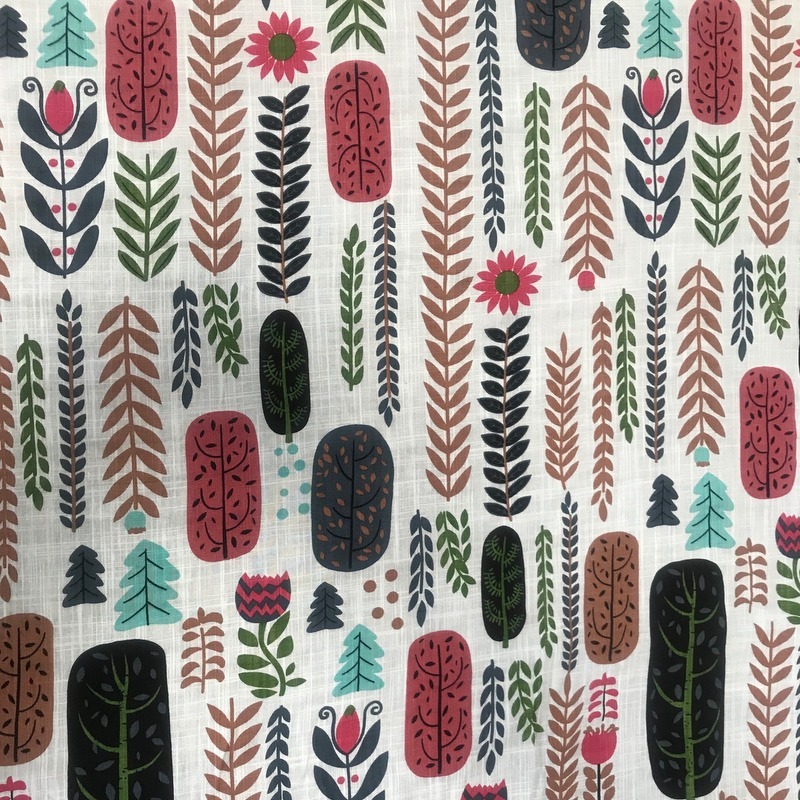 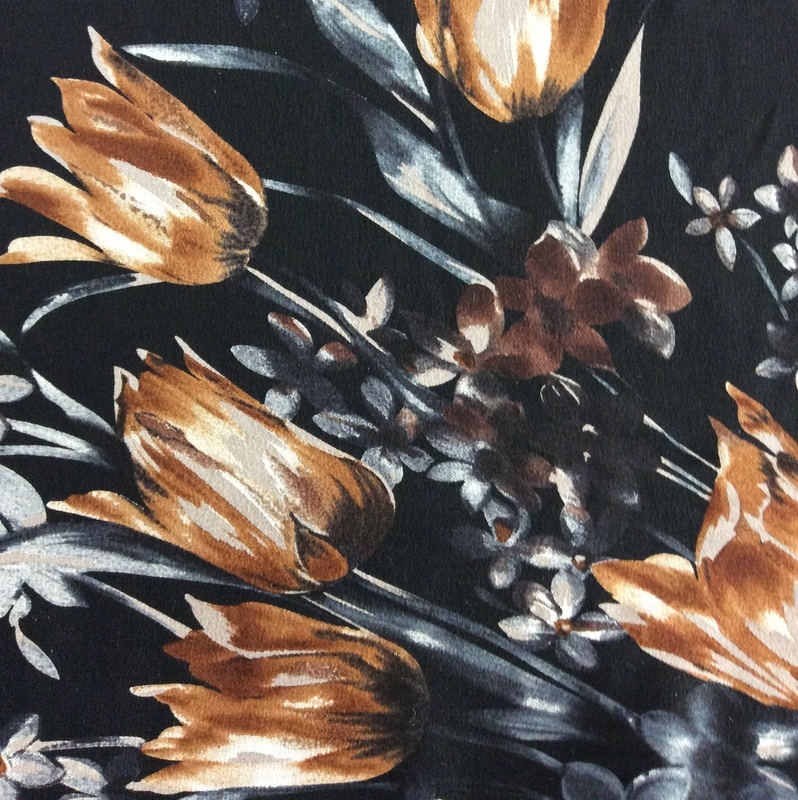 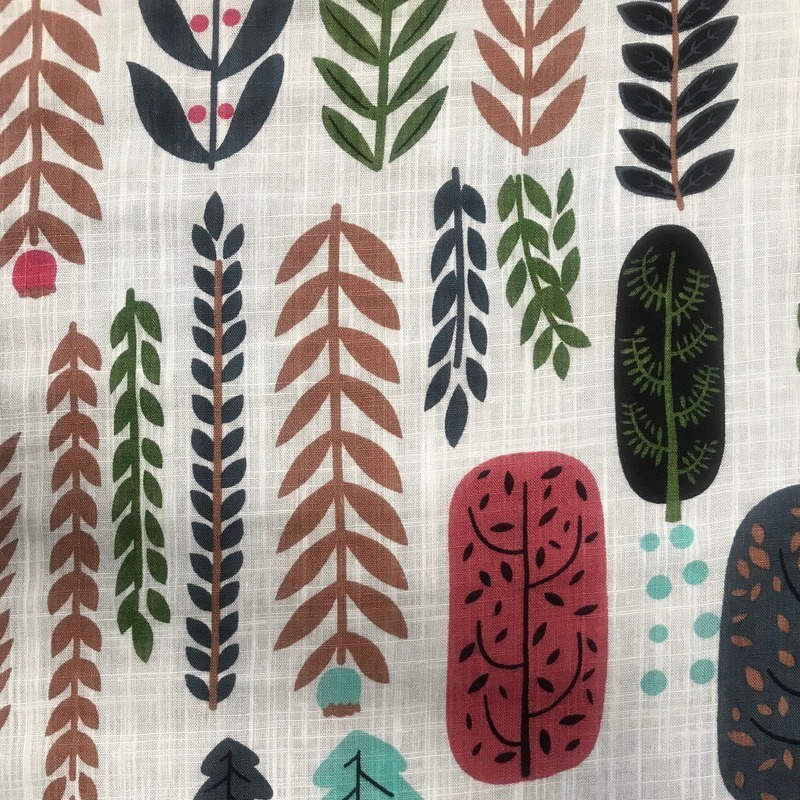 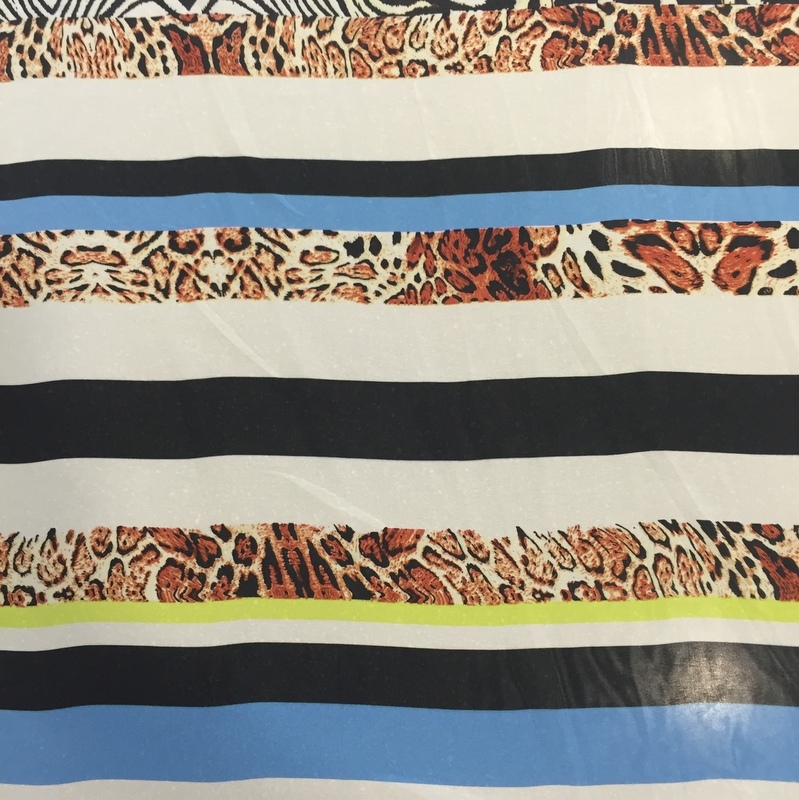 This fabric is great for shirts and tops, skirts and dresses, beach cover ups and more. 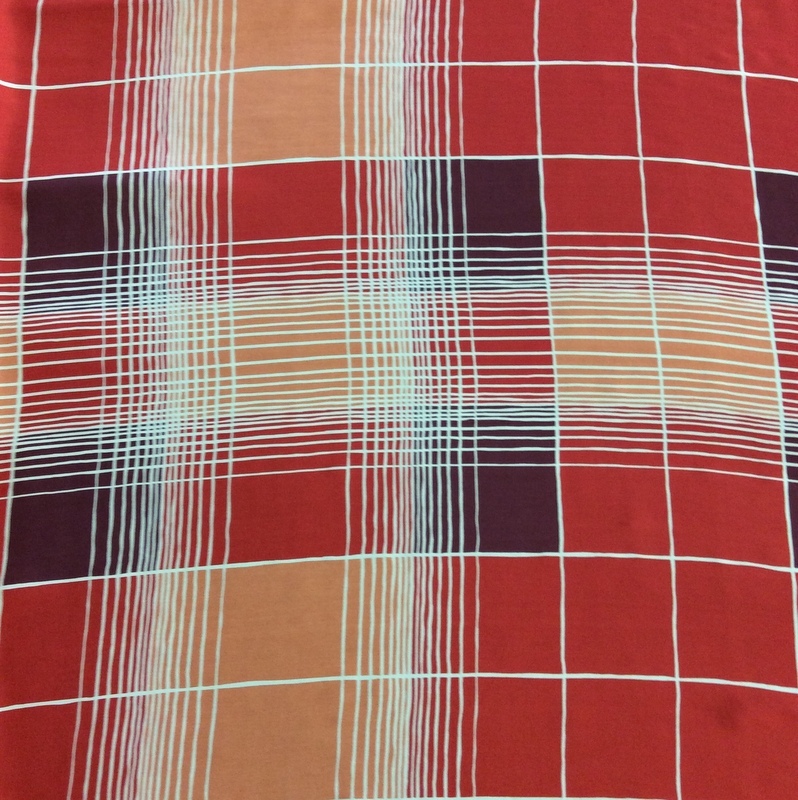 Very easy to sew and washes well at 30″ degrees. 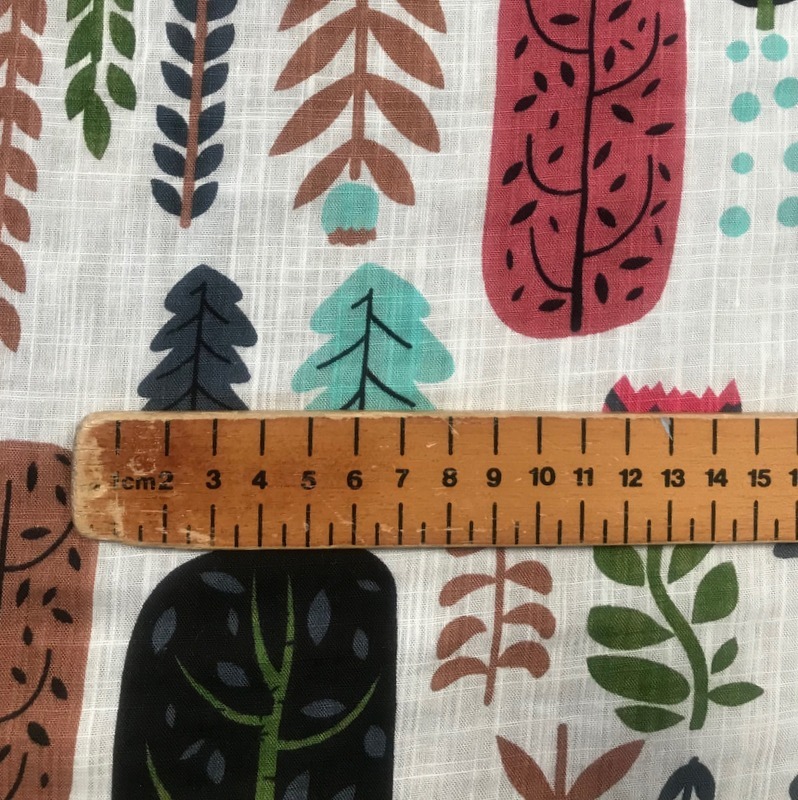 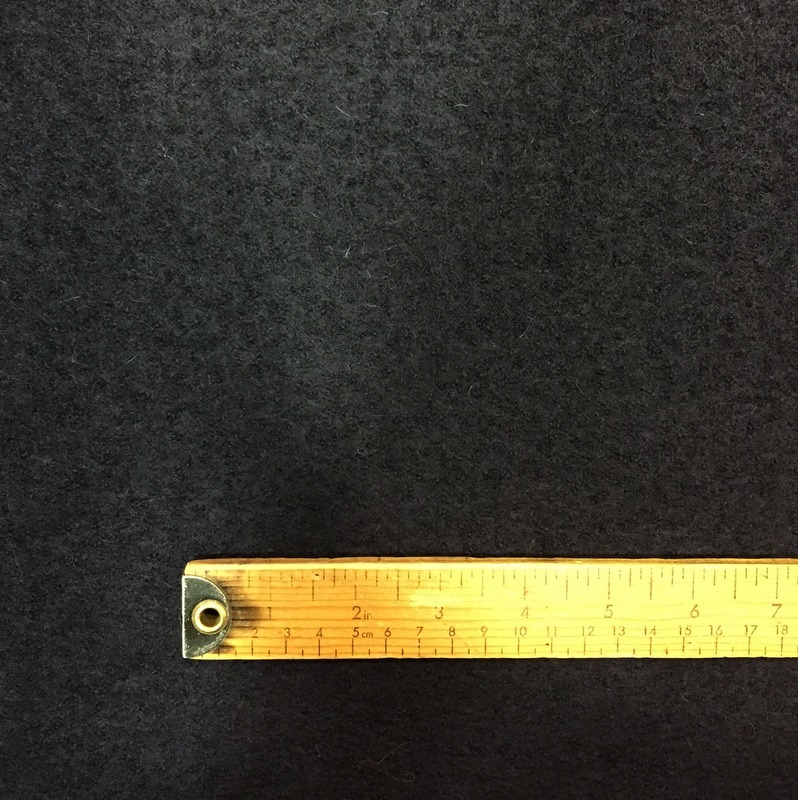 Price is per metre. 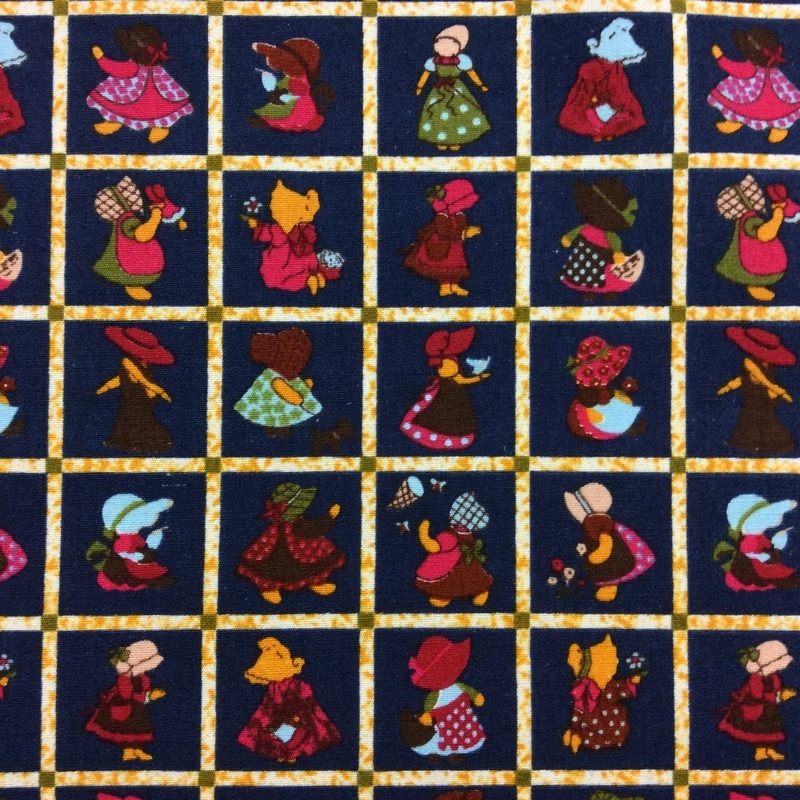 Try Vogue pattern 8897.